FRESH LOCAL TRADE-IN!! POWER EQUIPMENT! ALLOYS! REMOTE KEYLESS ENTRY! NEW MVI! FRESH OIL CHANGE! 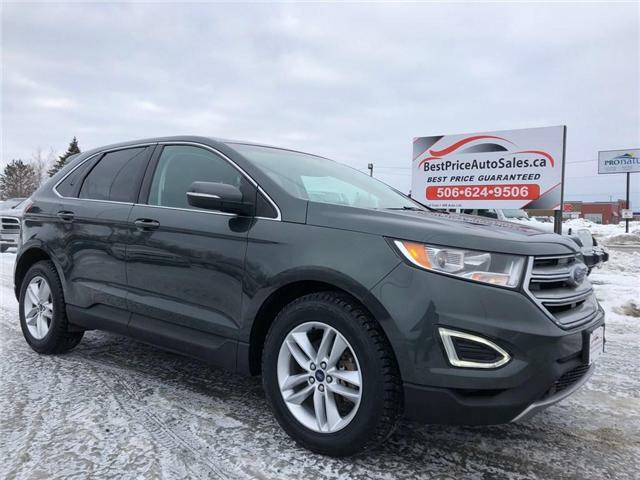 GREAT FAMILY VEHICLE! READY TO GO! 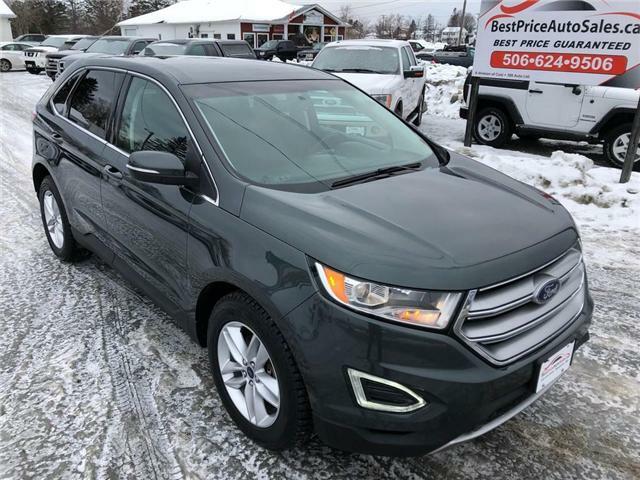 2013 Ford Edge - 4dr SEL AWD - CERTIFIED! WOW!! ALL WHEEL DRIVE!! NAVIGATION!! NAVI!! BACK-UP CAMERA!! PANORAMIC POWER SUNROOF! HEATED LEATHER SEATS! 20 INCH CHROME WHEELS! 4 NEW TIRES!! POWER EQUIPMENT! NEW MVI! FRESH OIL CHANGE! CLEAN UNIT! DRIVES LIKE NEW! !